Pour mustard mixture over chicken. Bake for 30-40 minutes or until meat thermometer reads 165 degrees. Season with rosemary. 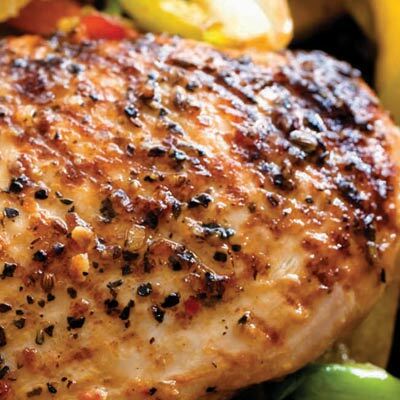 This entry was posted in Chicken, Entrees, Metabolic Medical Center Recipes and tagged best chicken, chicken breast, dijon mustard, easy, main dish, sugar-free maple syrup by foodies4mmc. Bookmark the permalink.